I have a confession to make…I’m addicted to my GPS watch. I tend to look at it constantly. Worry about the numbers it shows on the LED screen. It is the greyish and black face that judges me. It judges my current state. It judges how well I have done up until that point. It tells me how much work I have done, how much is left to do. It tells me when I will get to my goal. It doesn’t lie to me. It is my friend, my coach, my comforter and cheerleader. Most of all it is my enemy. This new truth came to me one day on a training run; the numbers kept telling me a truth that I didn’t like, I was tired and slow that day. I made a conscious decision to avoid looking so that I would not erode my moral any further. When those results don’t show what I want, it becomes a self-fulfilling prophecy. I don’t feel good and there is proof right here on my wrist. A little judge and jury, ready to execute my goals, moral and effort. There days that the opposite happens, I look down at it and see the hard truth and become angry. “Bull, I know I am doing better than that, I’ll show this little computer.” It starts to feel like a showdown. 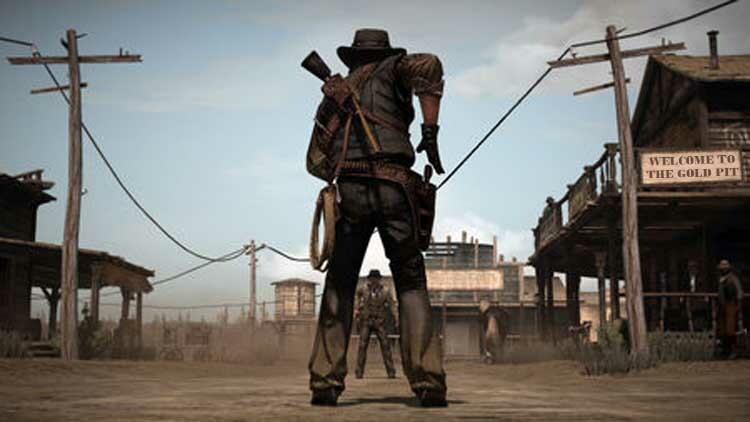 Like a gunfight in the old west on a dusty street. 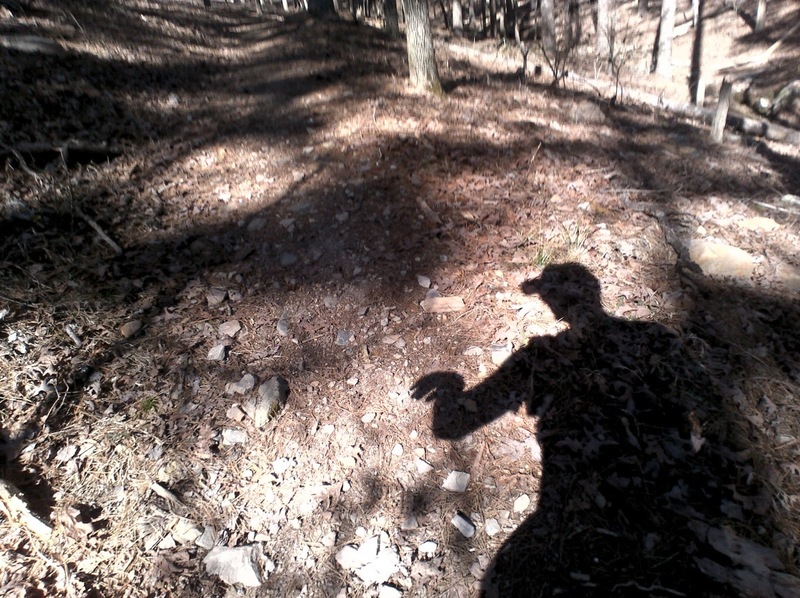 I hear that whistling music from a Clint Eastwood movie (which is strange since I don’t usually have music when I run). The first one to flinch loses. I bought this little gadget to be an assistant, an aide to my training. I wanted to accurately gauge my milage and get an idea of what pace I was going. Somewhere along the way, it took over my running. If I didn’t have it, it didn’t count. It became my masochistic coach, taunting me with it’s display. Not only did I go along with this, I let it speak to my laptop so that it could taunt me also. They became contriving electronic partners in the demise of my moral. These two also began create an act. They would act as if they liked me at times. They would conspire to inflate my ego, knowing that an inflated ego is as detrimental as a completely deflated one. I would look down and Mr. GPS would be smiling a fantastic number. I would get home and Mr. GPS and Mr. Laptop would talk, then tell me the great story of my run, leading me to believe that I was becoming one of the greatest runners around. I didn’t need to do my strength training or boring old hill repeats tomorrow, look at how good I did today. I earned a rest. I slowly came to realize that they were what some people call “frienemies”. They acted as if they had my best interest at heart, but in reality their only concern was with themselves. The very things that were suppose to be my assistant had become a thorn in my side. Their very existence had become devoted to destroying me. Busted by my Ion camera! I wonder, has anyone else had their electronic friends turn on them as I have? Is there a support group? There is a movie based on a Stephen King story called “Maximum Overdrive”. It’s the story of machines taking over the world. Are these machines trying to take over my world like those in the movie? Everytime I stand at the starting line, I hear what can only be described as R2-D2 throwing a temper tantrum, so I can’t be the only one. I have come to the truth, they will take over, but only if I let them. I must keep them at bay with all my mental strength. I still wear my watch and still let it visit with my laptop, I just keep them in check. Never letting what they say effect my sense of accomplishment. Good or bad, a run is still a run. The numbers on your watch or the results on your computer don’t show the heart it took to get there.